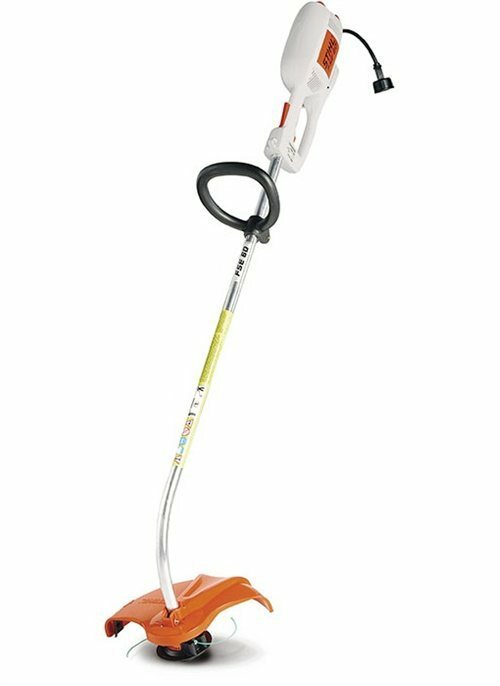 SALE PRICE $ 129.95 Talk about a clean cut, STIHL'S FSE 60 electric trimmer is a environmentally responsible trimmer that has power to spare. 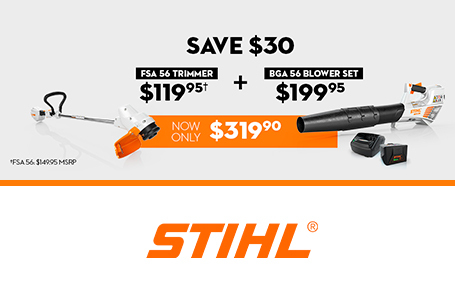 Not only powerful this trimmer is lightweight and runs under 60 decibels when equipped with STIHL quiet line. 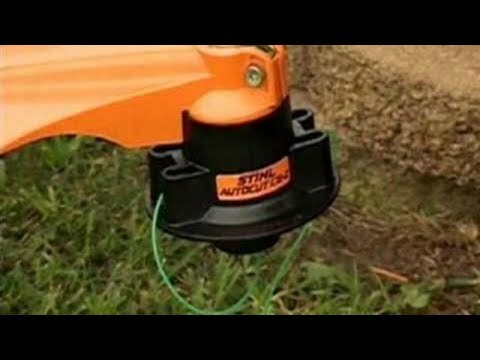 Its a perfect trimmer for homeowners that want value, convenience, and a trimmer that's easier on the ears and environment. Athens Lawn & Garden LLC has sold STIHL equipment for over 30 years, and as a leader in our area we will be glad to assist you in any STIHL purchase or repair if needed.